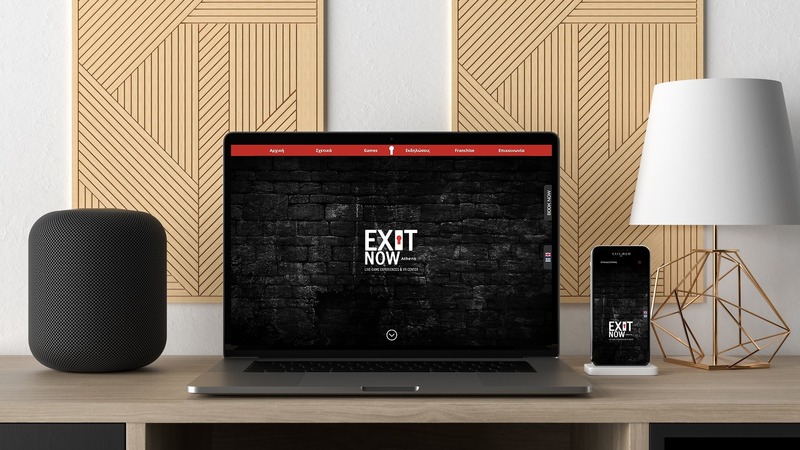 EXIT NOW is one of the biggest escape rooms in Greece with a growing, global franchise. We built a variety of tools, including the multilingual website with a booking system app and an offline monitoring dashboard for the rooms. We also provide Google Analytics, Adwords, SEO and social media consultancy combined with a dedicated tech and analytics support for the franchise company. Spent a few days with stackprime and it was a great experience and well worth the investment of both time and money. The web development team was awesome and very patient and the business insight team was incredibly knowledgeable. Now I am far more confident with my abilities to manage our AdWords and Google Analytics accounts. Great job!